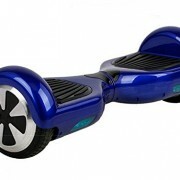 This 2-wheeled self-balancing machine known as ‘Swegway’ is becoming more and more popular these days. Kids and adults alike are clamoring to own one of this unique gadget. 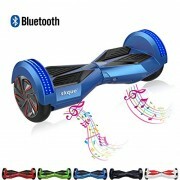 Swegway is like a cross between a skateboard and a scooter, and just like any activities that you do outdoors that involve a transportation machine, you need to learn the mechanics on how to properly use it to avoid any accidents. Comprehensively reading the manual and understanding it is the first step to do. Then, if you are still unsure or if still have any questions regarding the product and on how to use it, asking advice from people who actually is using or who have used the product before is the smart thing to do. Now for the fun part. Once you have learned how to do through reading the manual, then it is time to practice. Practicing in a safe and controlled environment first before taking the machine out on the street is probably the safest and smartest thing that you can do. Don’t worry about it because with the Swegway, you don’t need any form of special skills whatsoever. All you need to practice is your sense of balance. For the mechanics of the machine’s movement, you lean slightly forward if you want to go forward, and lean slightly back if you want to go backwards. For beginners, Swegway comes with 2 main setting. The beginner mode, which has a maximum of 6 mph speed, and the standard mode, which has a maximum of about 12.5 mph speed. As a precaution, for beginners, practicing in a controlled environment first will be both safe for you and whomever you might encounter when you take it out. 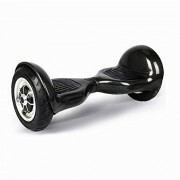 Take note that the Swegway is not allowed on the main roads where the vehicles regularly pass by. You can drive it though through the sidewalk or on shortcut roads. Bear in mind that it is still a transport vehicle even though it only runs 12.5 mph. 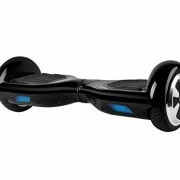 If you bump or sweep someone while atop the Swegway, you could still hurt someone or yourself. Safety should always be in your mind when using the Swegway. 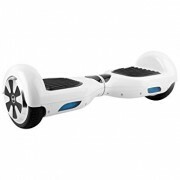 ← Swegway: How does it work? 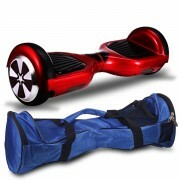 SwegwayBoards.uk Get Your Swegway On!